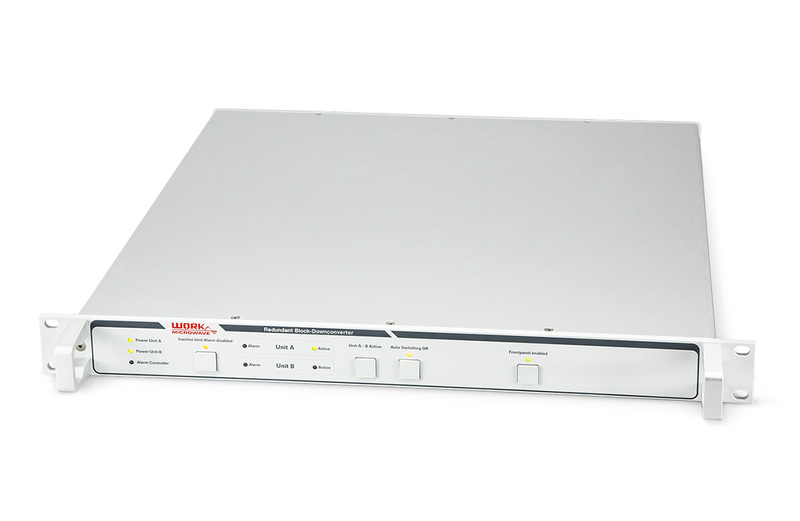 WORK Microwave’s downconverters are designed to support a wide range of satellite broadcast and satellite communications applications. 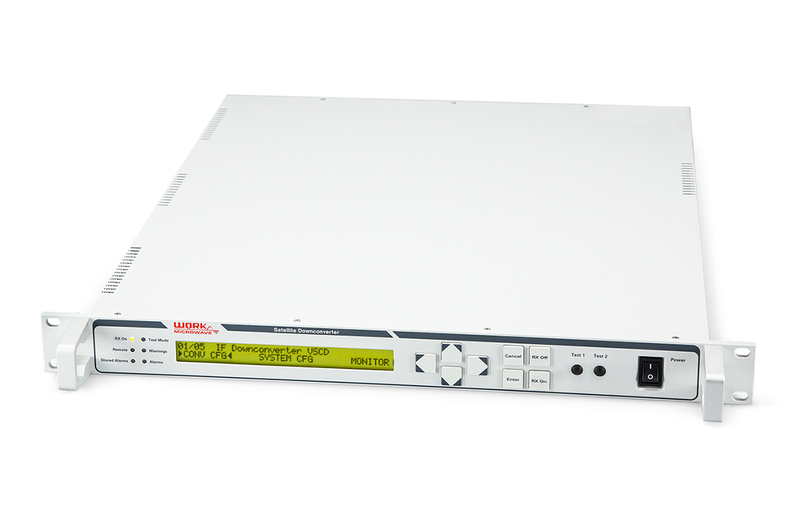 Featuring a sophisticated, low-noise synthesizer design, the downconverters can be used to receive signals from the RF-band and produce an output signal in the IF (70/140/720 MHz) or L-band with industry-leading spectral performance. 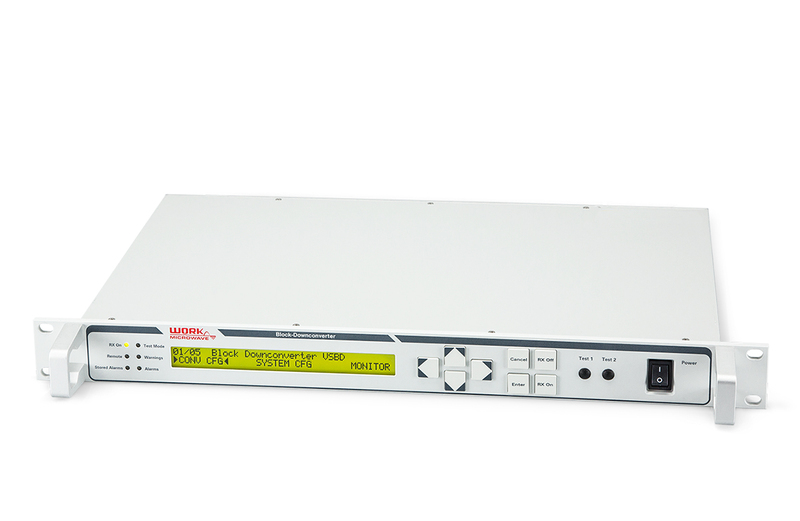 Leveraging shared oscillators in multichannel devices, WORK Microwave’s downconverters can also be utilized in systems where an accurate phase relationship between channels is required (e.g., monopuls tracking system) to address the complex needs of today’s satellite operators.